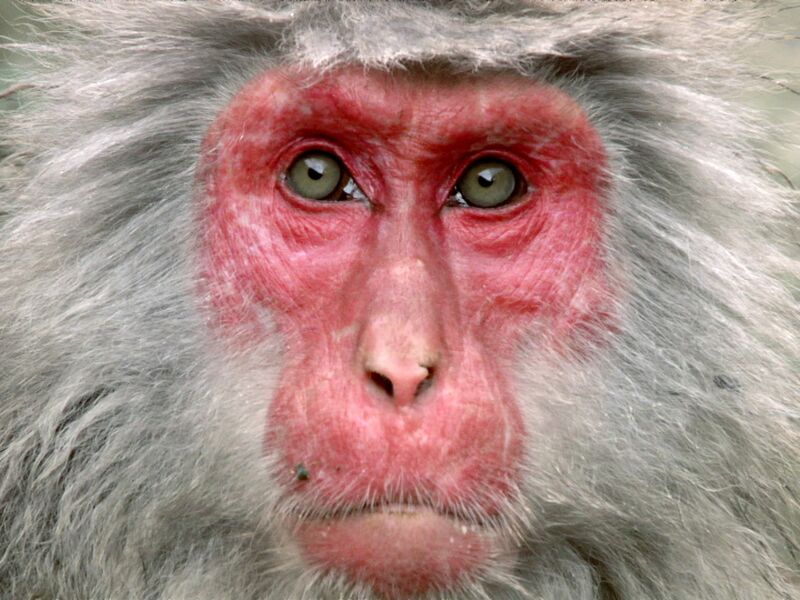 In the cold mountain ranges of Japan these Japanese macaques (Macaca fuscata) are the most northerly of the primates - and they too have a harsh winter with which to contend. This image is from Secrets of the Wild. 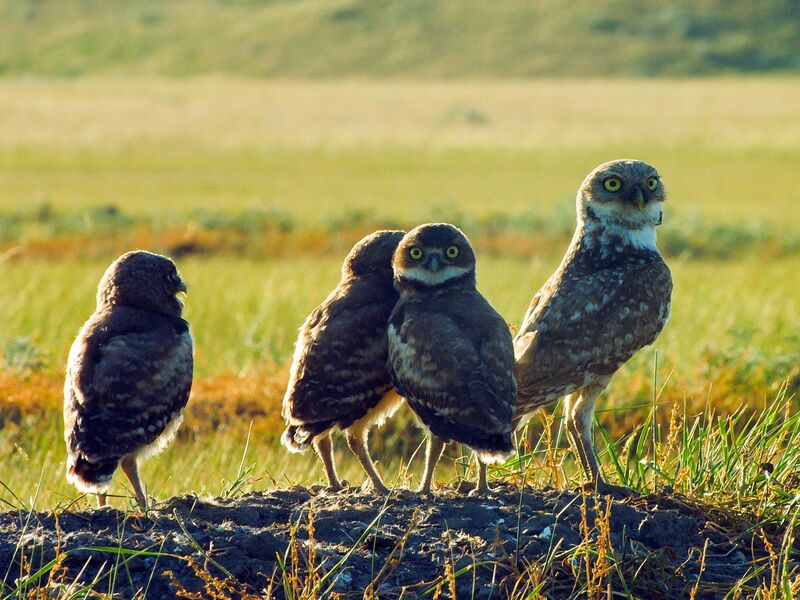 Burrowing owl adult and 3 chicks. This image is from Wild Canada. 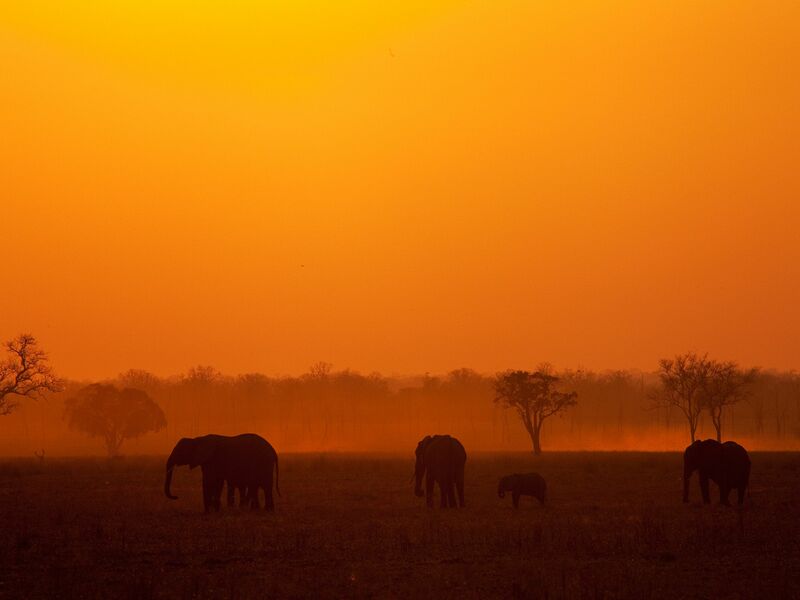 Elephant herd silhouette in sunset (landscape). Elephant herds tend to head for water during the early hour of the morning and just as the sun is beginning to set. This image is from Turf War: Lions and Hippos. 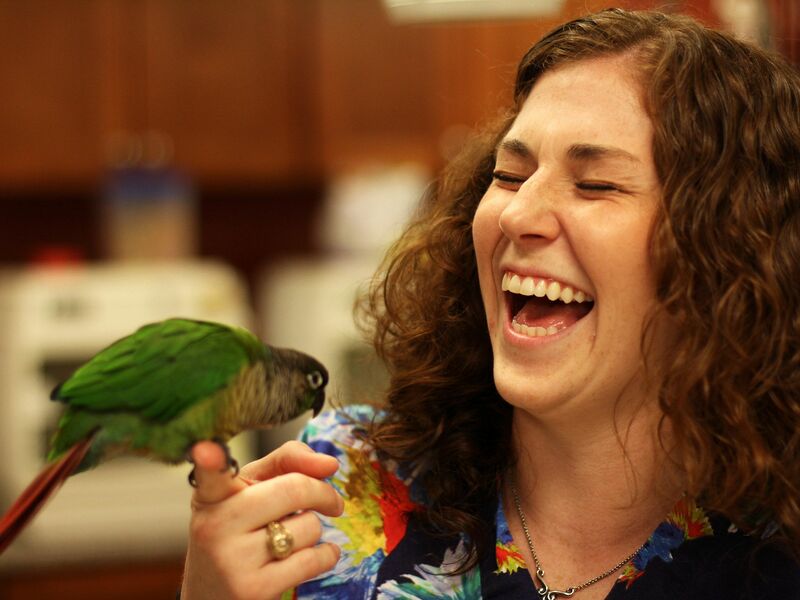 Dr. Lauren Thielen has always had an interest in exotic animals. 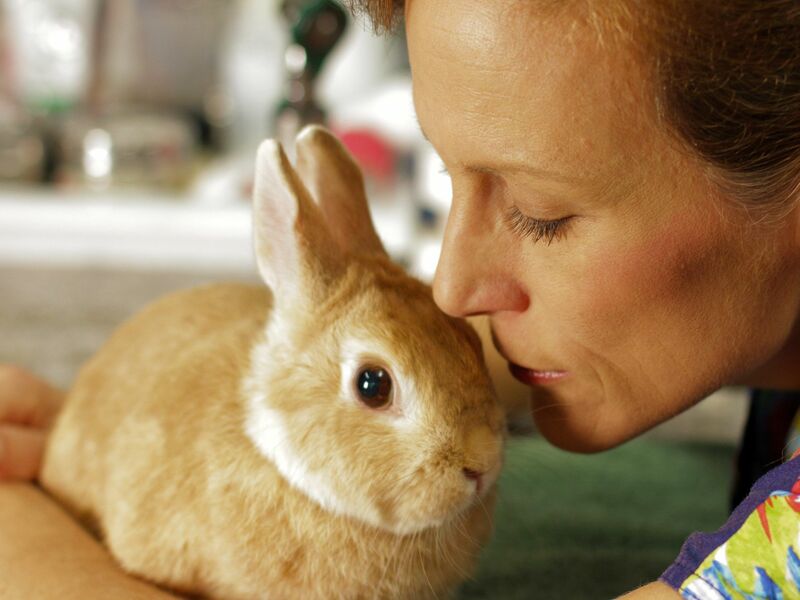 She worked as a veterinary technician for an exotic animal clinic for 5 years. During that time she was given the opportunity to participate in wildlife rehabilitation, which is one of her many passions. At graduation she was awarded the Kaytee Avian and Special Species award for her interest and contribution in avian research and medicine during veterinary school.â¨This image is from Dr. Kâs Exotic Animal ER. 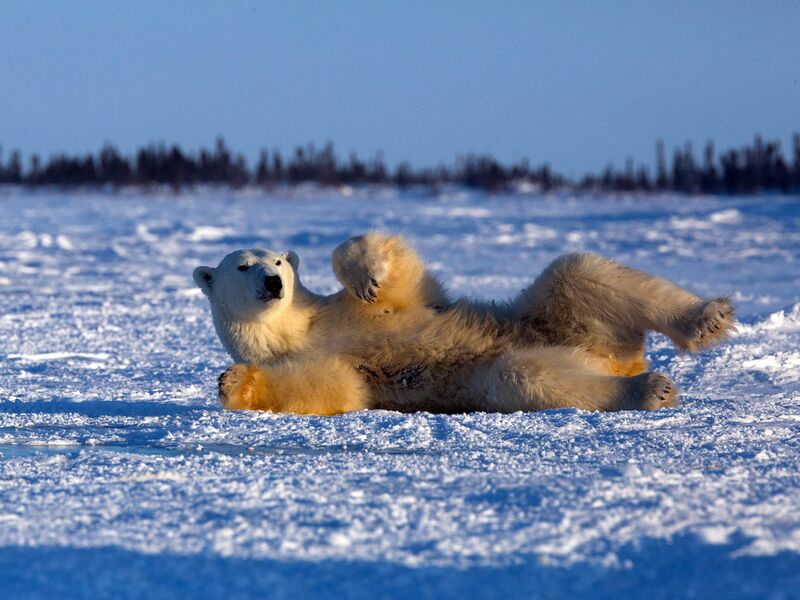 Mother polar bear rolling in snow. This image is from Wild Canada. 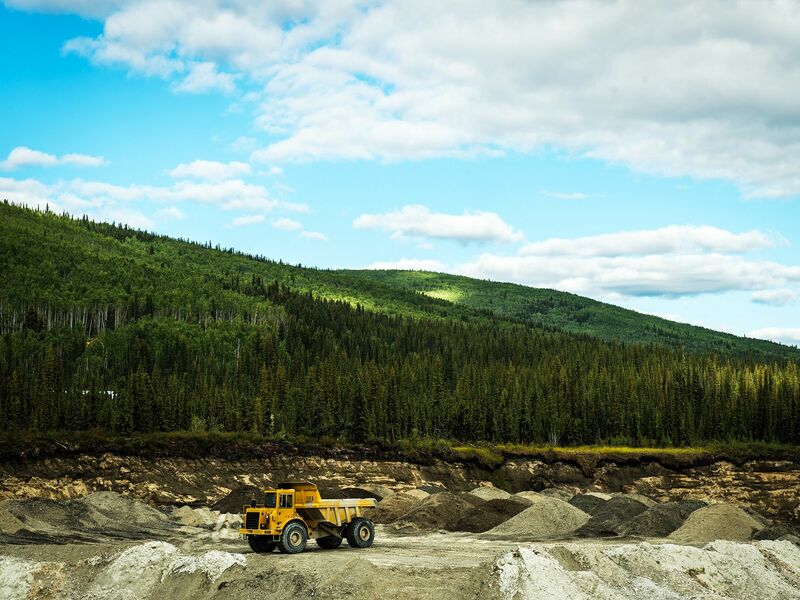 Truck at a mine.â¨This image is from Yukon Gold. 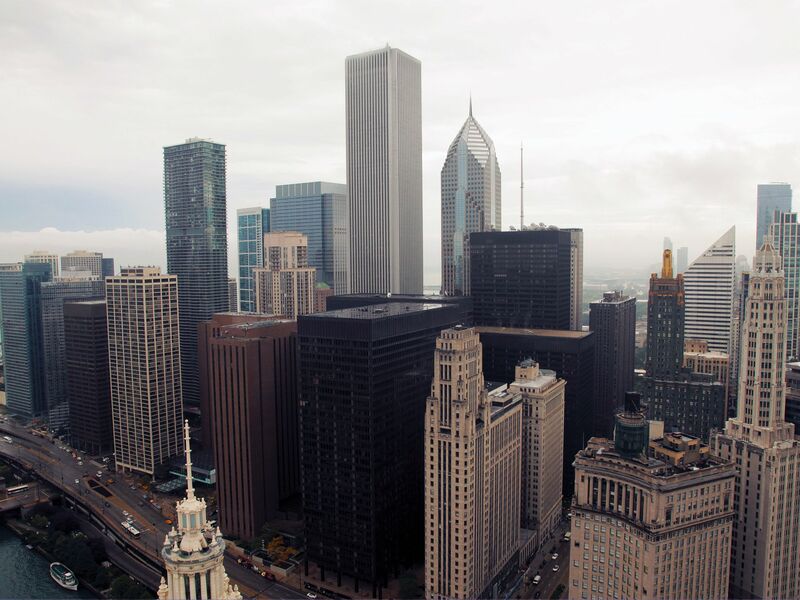 Chicago, Illinois, United States: Reaching 423 Metres into the sky, The Trump International Hotel and Tower: Chicago opened in 2009 to high paying hotel guests and permanent residents. This image is from Building Invincible. 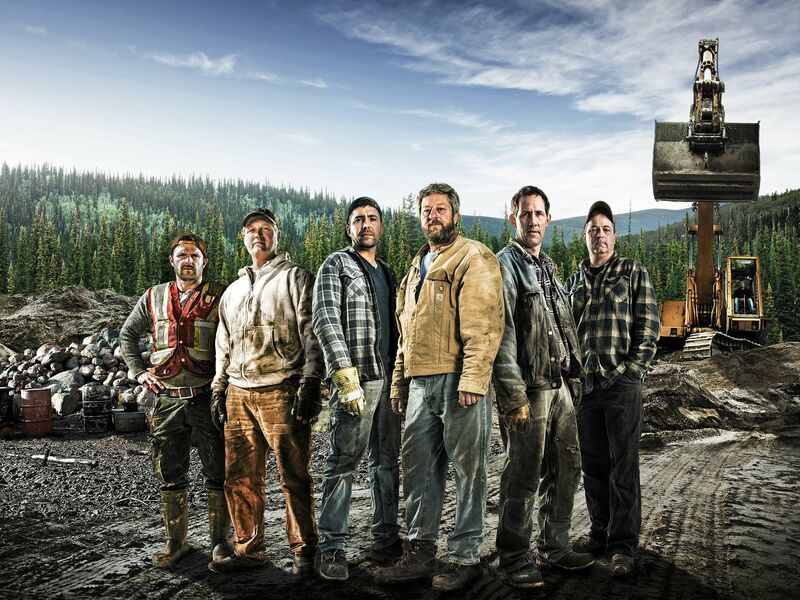 Jamie Davis Motor Truck crew posing together in JDMT yard.â¨This image is from Highway Thru Hell. 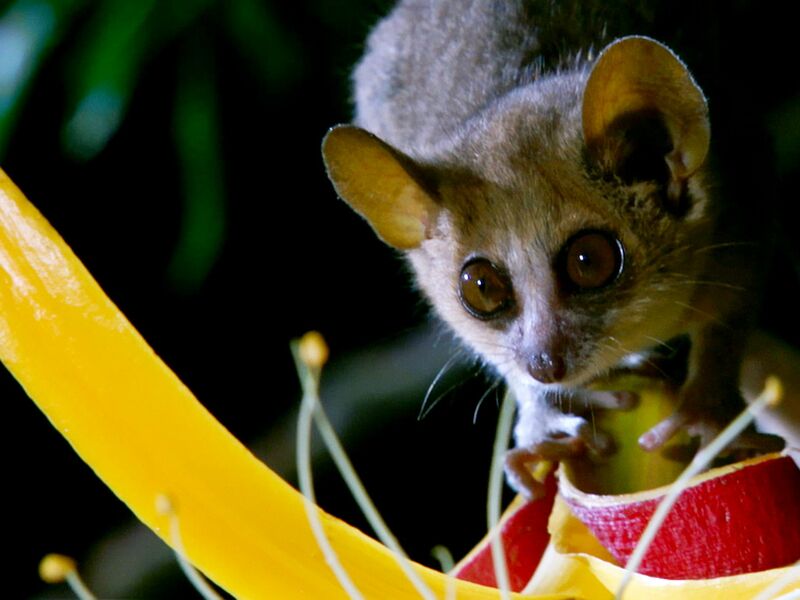 The mouse lemur weighs less than 60 grams. This image is from Secrets of the Wild. 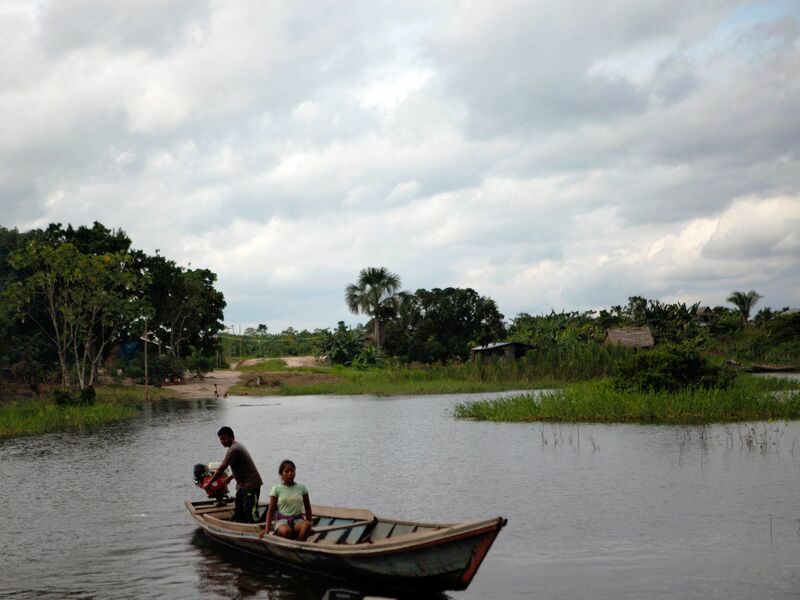 San Juan de Yarinacocha, Peru: Fishermen fishing on Rio Ucayali.â¨This image is from Invasion Earth. 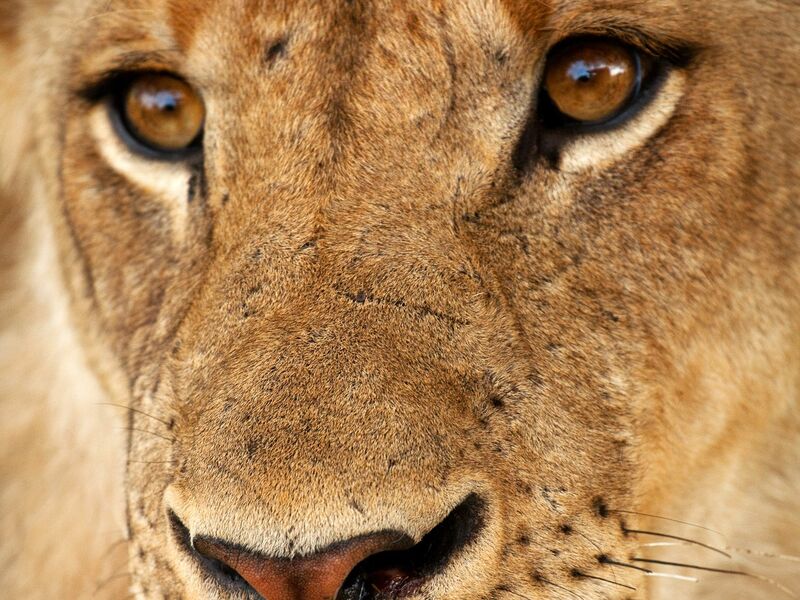 Young lion face. Young males are expelled from the pride by the age of three. This image is from Turf War: Lions and Hippos. 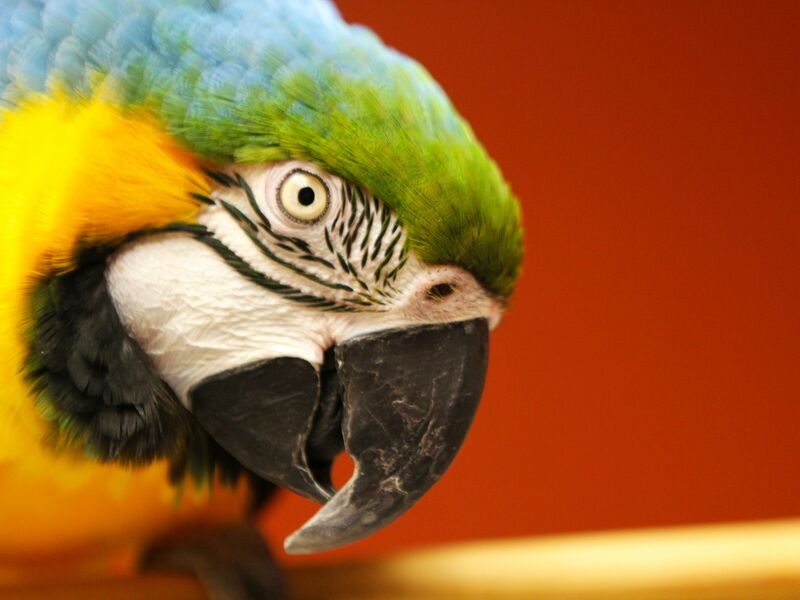 Dr. Susan Kelleher owns and operates one of the busiest exotic animal care practices located in South Florida, Broward Avian and Exotics Animal Hospital. âEverything but dogs and cats. If they fit through the door, Iâll treat them!â is Dr. Kâs motto.â¨This image is from Dr. Kâs Exotic Animal ER. 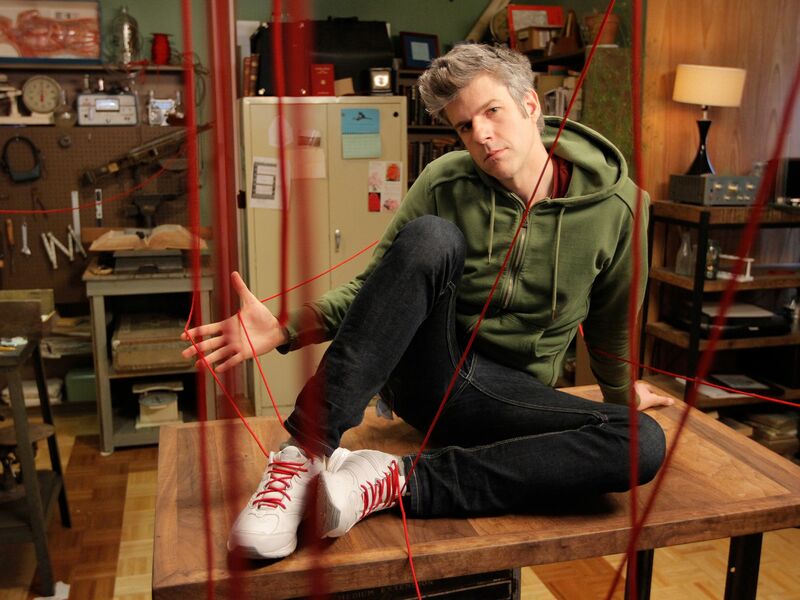 Beacon, NY: David Rees poses on top of his workbench with 50-foot laces strewn about his workshop. This image is from Going Deep with David Rees. 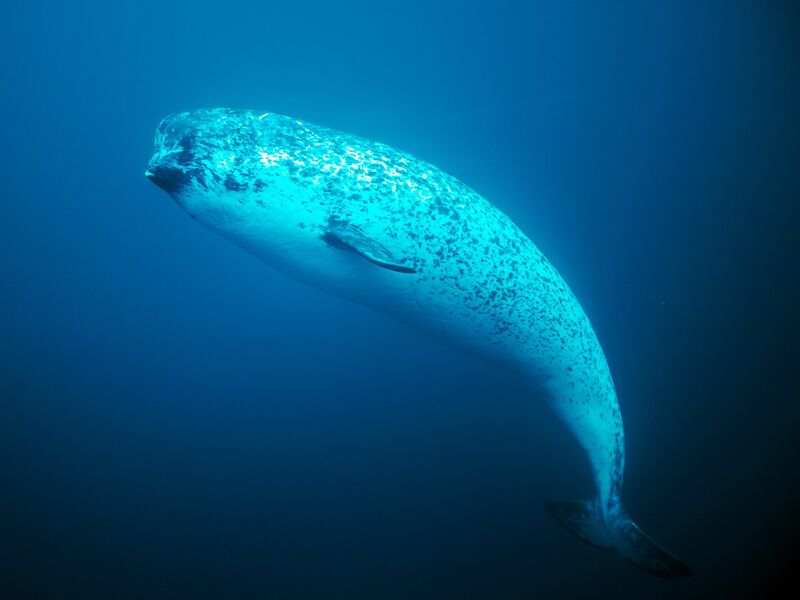 Female narwhale underwater. This image is from Wild Canada. 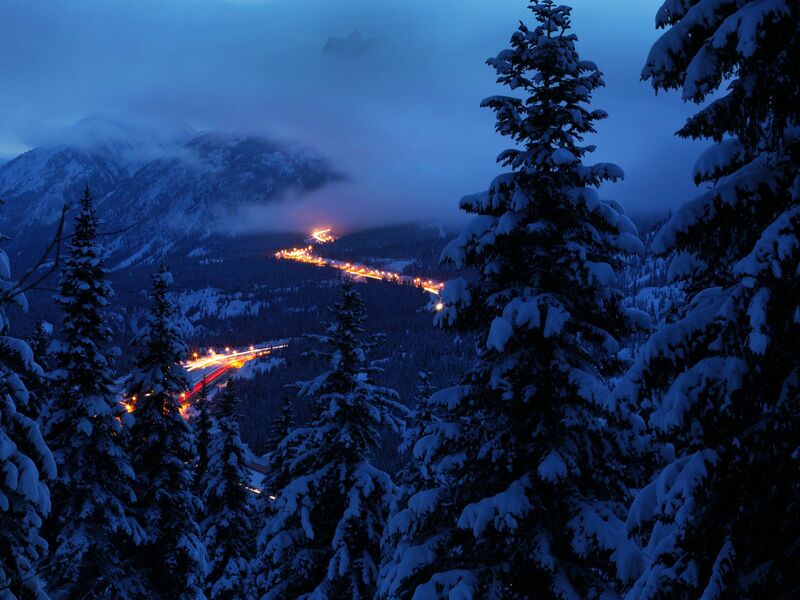 Snow-filled mountain, trees, and highway from lookout point. This image is from Highway Thru Hell. 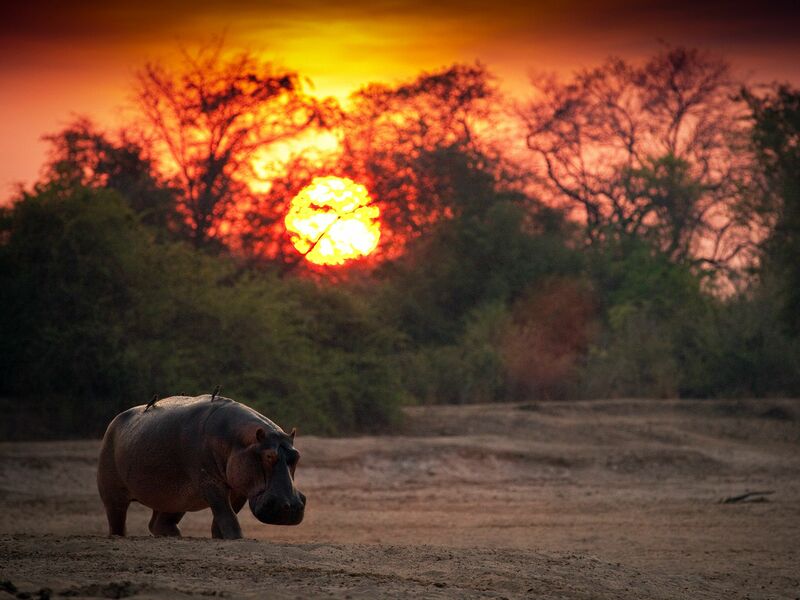 Hippo returns to water at dawn. During daylight hours, hippos spend almost all of their time wallowing in shallow water. In the evening, after the hot sun has set, hippos come out of the water for a night of grazing. This image is from Turf War: Lions and Hippos. 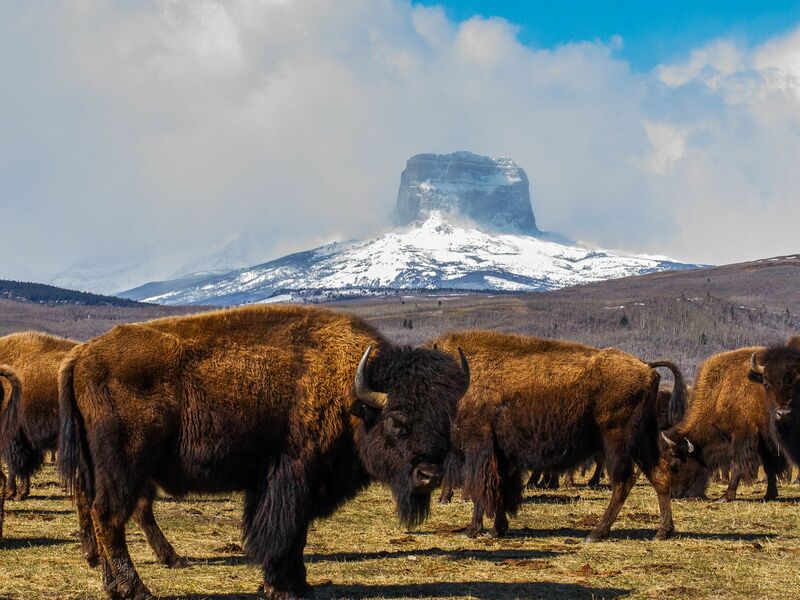 Buffalo herd in front of Castle Mountain. This image is from Wild Canada. 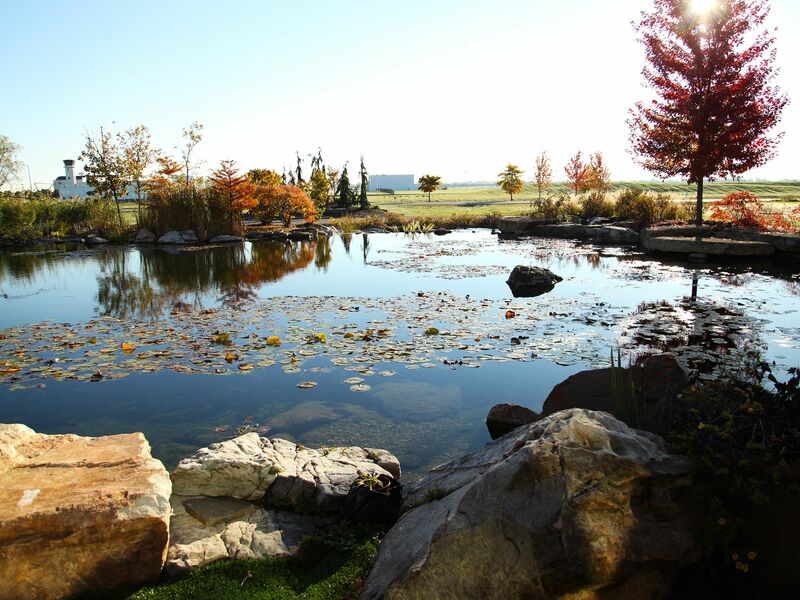 The massive pond at Aquascape headquarters. This image is from Pond Stars. 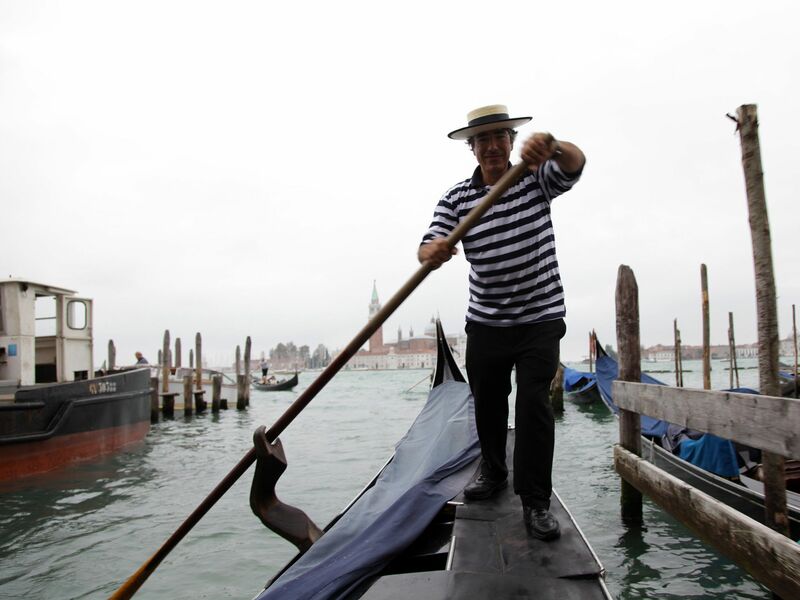 Venice, Italy: Gondolier Marco shows us tricks of the trade. This image is from Access 360°: Venice. 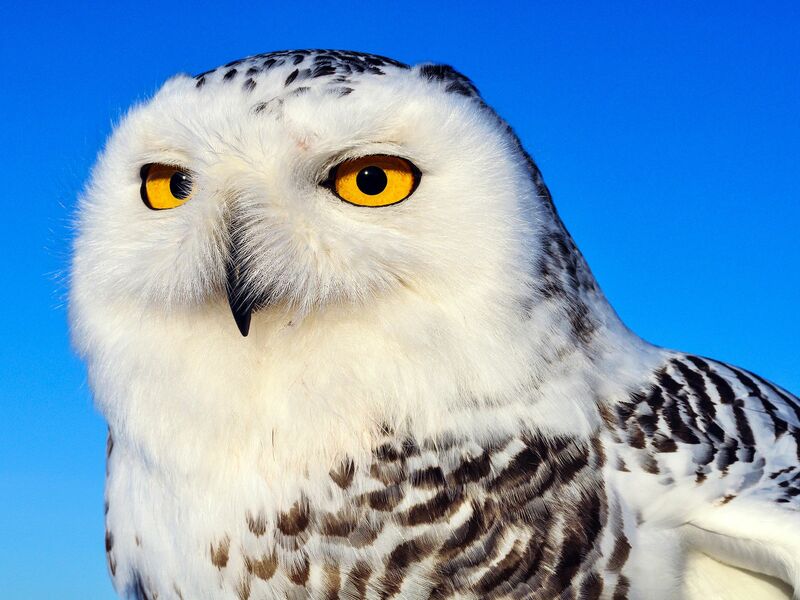 Snowy owl portrait. This image is from Wild Canada. Guillaume Brodeur, Ken Foy, Karl Knutson, Big Al McGregor, Cam Johnson and Dennis Poirier. This image is from Yukon Gold. 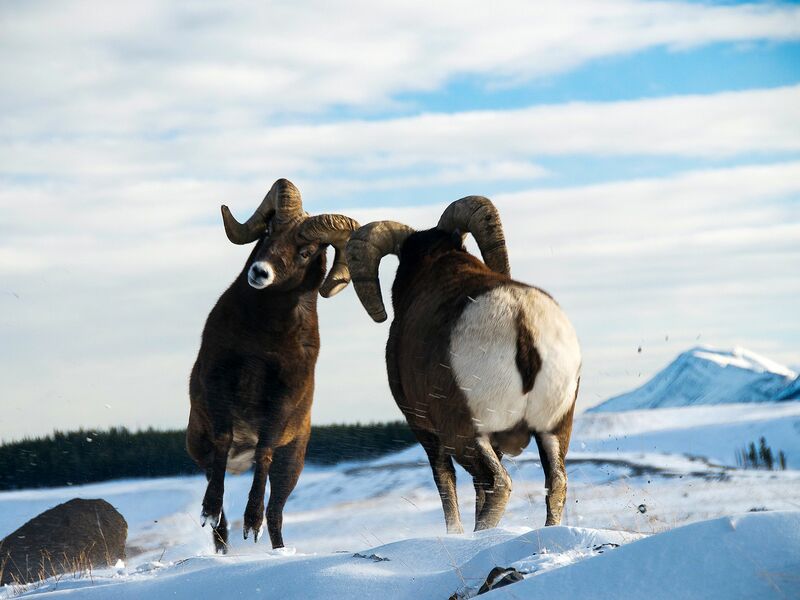 Bighorn sheep rams fight during the rutting season. This image is from Wild Canada. Miami, Florida, United States. 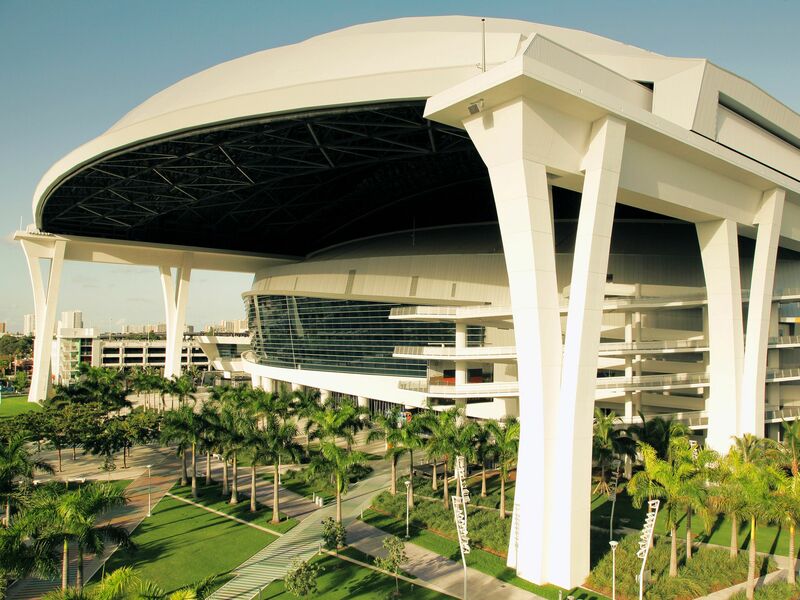 Engineers have packed the ballpark with radical aerodynamic solutions and innovative technology: giant hinges that allow the roof to sway, a roof that can be put into three different positions, and window glass toughened to withstand killer impacts. This image is from Building Invincible. Snowy highway s-curve. 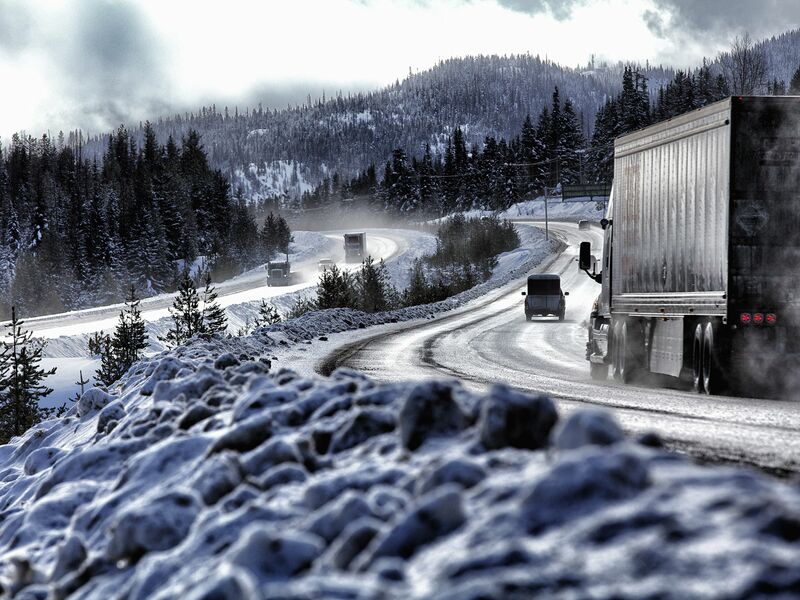 This image is from Highway Thru Hell. 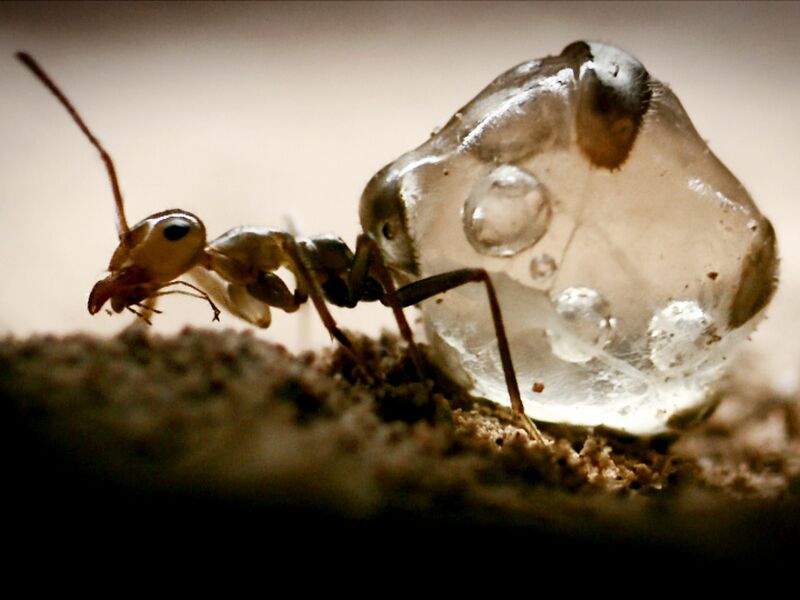 Honey ant. This image is from Secrets of the Wild. 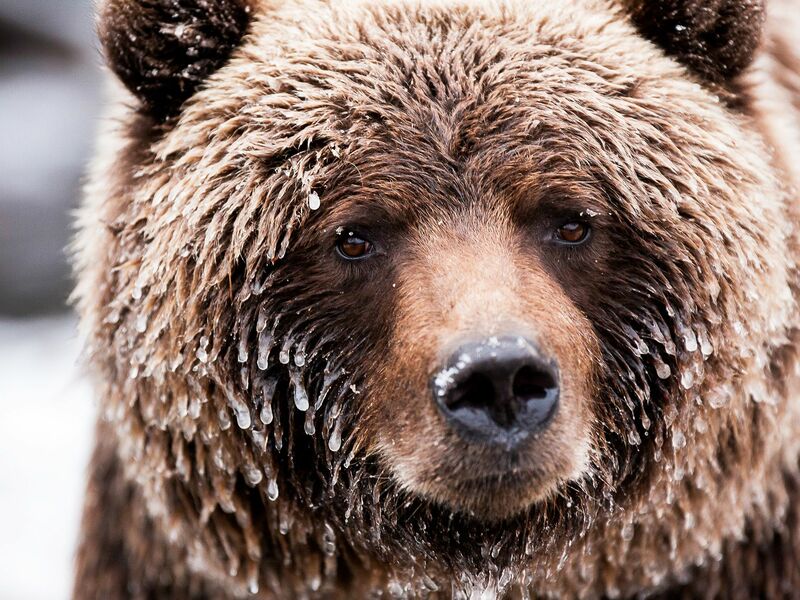 The frosted face of a brown bear (Grizzly). This image is from Wild Canada. Dr. Kelleher's blue and gold macaw, Xander, sitting on a perch in the treatment room. This image is from Dr. Kâs Exotic Animal ER. 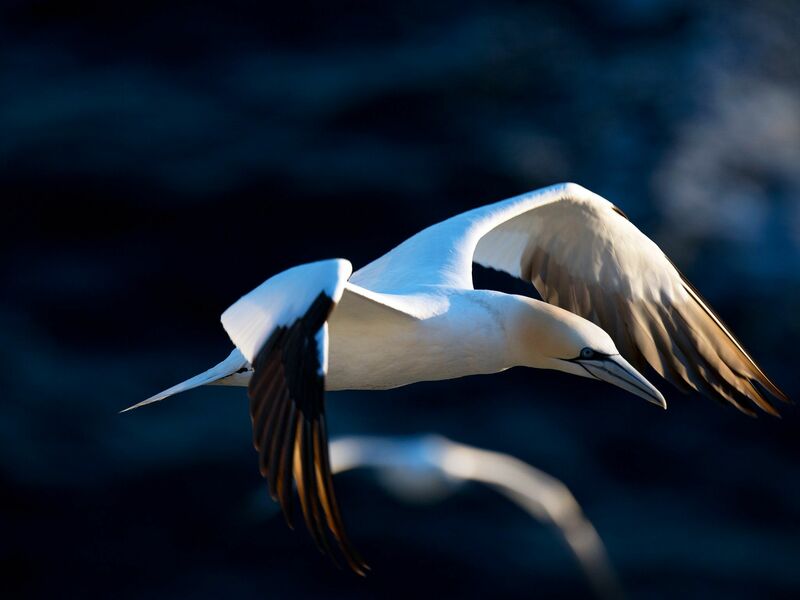 Soaring Northern gannet over nesting colony. 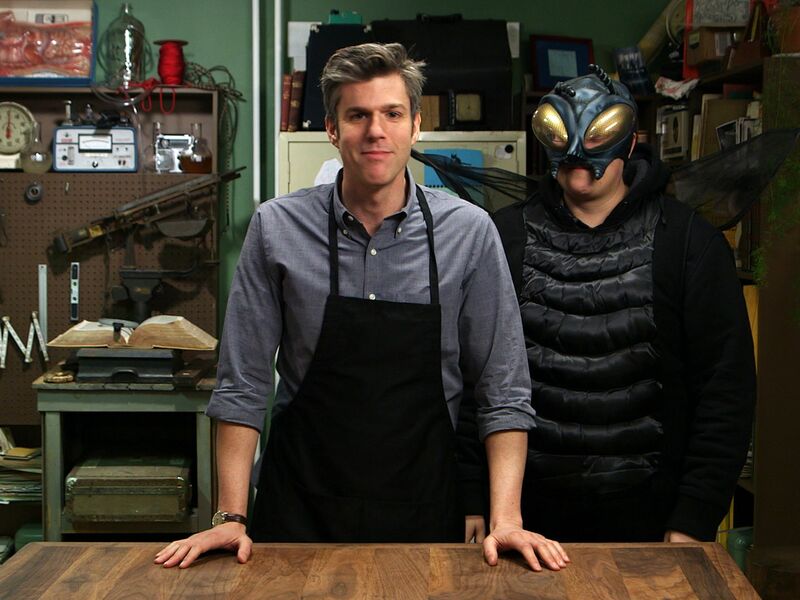 This image is from Wild Canada..
Beacon, NY: David Rees is being stalked by a giant, human-sized fly played by Corey Dome, a production assistant. This image is from Going Deep with David Rees. 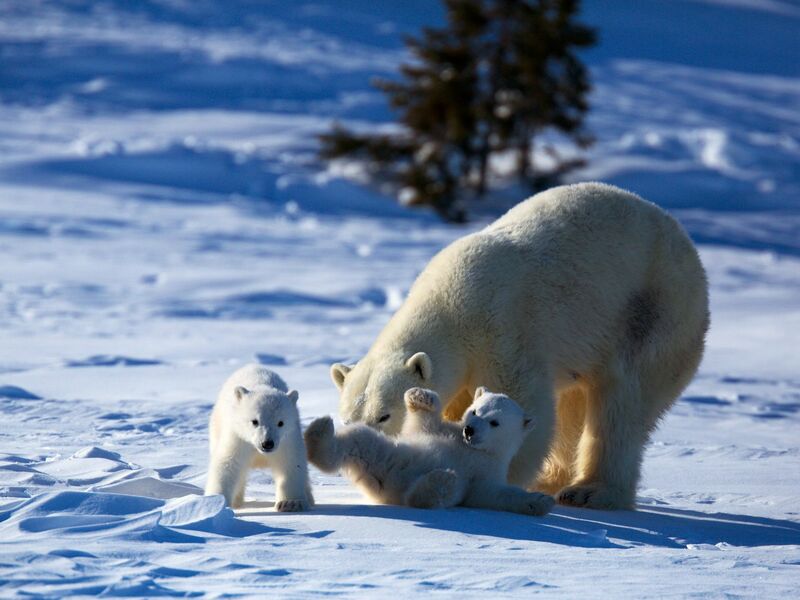 Mother polar bear and cubs. This image is from Wild Canada. 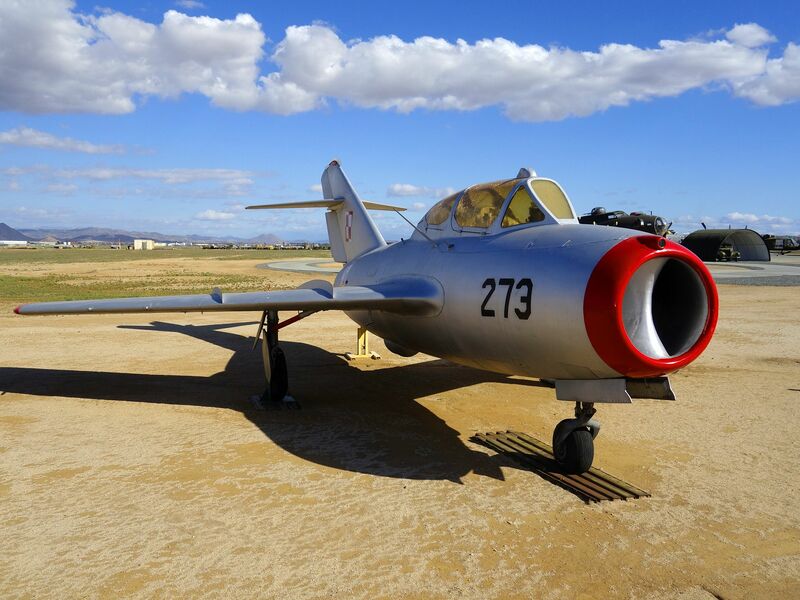 Riverside, California, USA: MiG-17 is a high-subsonic fighter aircraft, it was researched at Area 51. This image is from Area 51: The CIAâs Secret Files.